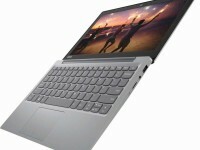 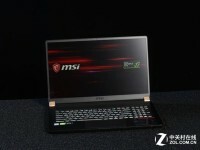 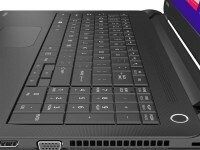 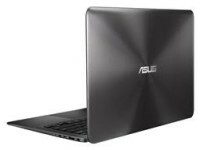 At check laptop you will find the best laptop collections that are updated almost everyday. 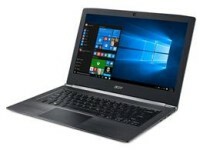 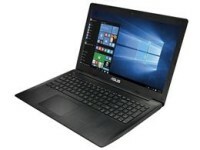 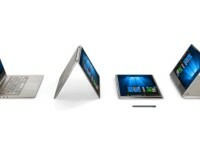 Our laptop experts research hundreds of laptop sales each day to find the best laptop deals on the web. 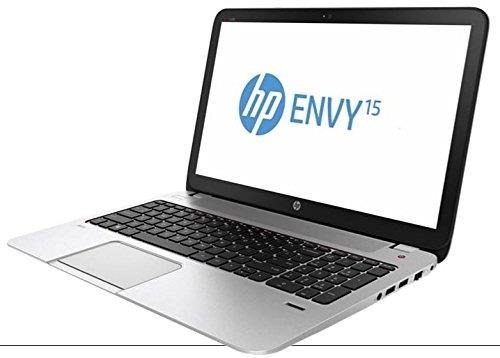 When looking for laptops for sale, Check Laptop editors find not only the cheapest laptops at the biggest discounts but also good AND cheap laptop offers on high-demand laptops from Dell, HP, Lenovo, Toshiba and many more.